May 10 with the Nova Contemporary Jazz Orchestra! It’s coming up tomorrow: Nova’s monthly performance at the Minnesota Music Café. All original big band jazz starts at 7pm. Come join us! It’s our outing for March, 2018, back at its regular time! 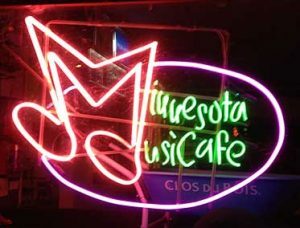 The Nova Contemporary Jazz Orchestra will play all-original big band jazz at the Minnesota Music Café starting at 7 pm! See everyone there! Tonight !!! The Nova Contemporary Jazz Orchestra at the Minnesota Music Café! Original Big Band Jazz Music at 7pm! Tonight, Nova’s at the Minnesota Music Café! Tonight! The Nova Contemporary Jazz Orchestra plays the @mnMusicCafe! The music starts at 7pm! 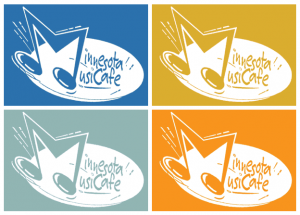 Join us at the Minnesota Music Café on November 14, everybody!